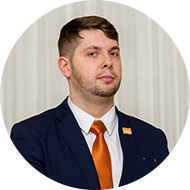 Dale is the CEO and has overall responsibility for the management of NASS. 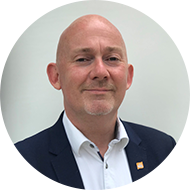 He works with policy makers, funders, service commissioners and professional bodies in order to raise awareness, raise funds and ensure that people with AS get earlier diagnosis and access to effective treatment and rehabilitation. 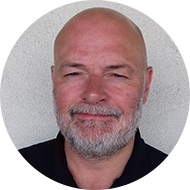 Dale leads an outstanding team of staff who deliver an ambitious programme of work to support the axial SpA (AS) community across the UK. You can follow him on Twitter @NASSchiefexec. Sally is our Head of Information and Support Services. She runs the Helpline for anyone who has questions about axial SpA (AS). She has responsibility for all patient and member information produced by NASS including AS News and all our guides. She also writes and manages the axial SpA (AS) information on the NASS website. 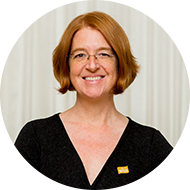 Jill is our Professional Engagement Manager, responsible for raising awareness of axial SpA (AS) among healthcare professionals, and policy and decision makers. She is also responsible for parliamentary activity and lobbying statutory bodies around the standards of care for people with axial SpA (AS). 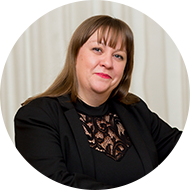 She also represents NASS working with consortia such as the Disability Benefits Consortium, the Arthritis and Musculoskeletal Alliance and National Voices. Maxine is our Head of Communications and Marketing, leading the delivery of our communications strategy to raise awareness of axial SpA (AS) across the country. She also manages programme development for our regional conferences, delivers our eNews and looks after the NASS Facebook page and our @NASSexercise Twitter account. Jakub is our Communications and Project Officer (younger people and membership) He looks after our website for younger people, ASone along with its social media @NASS_ASone, Facebook and instagram. He is also working on our membership offer and campaigning to bring more people to the NASS community. 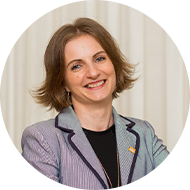 Justyna is the Finance and Administration Manager and looks after all our charity finances. She is the person to turn to if you have any queries about your membership of NASS. You can also contact Justyna if you have any GDPR related questions. Lavinia is our event coordinator and Executive Assistant to Dr Dale Webb, our CEO. She coordinates our events across the UK. 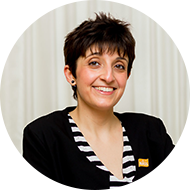 If you have questions about one of our events or want to make a booking then Lavinia is the person to speak with. Lavinia also provides administrative support to our CEO and looks after our trustees. Garry is our Helpline and Branch Support Officer. He works with Sally on our Helpline, ensuring all your questions are answered. He is trained in helping people with questions about disability benefits including PIP and ESA so do get in touch if you need help. Garry is the contact point at NASS for our branch network and is the person to chat to if you are interested in getting a new branch up and running. 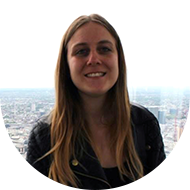 Anna is our Programme Manager, for the Aspiring to Excellence programme. She works with a range of healthcare professionals and partners to manage the design, delivery and review of the programme. 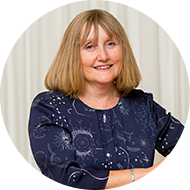 She manages the award making process, the learning dissemination strategy and the process for commissioning research and quality improvement experts, all with the aim of raising standards in axial SpA (AS) across the UK. 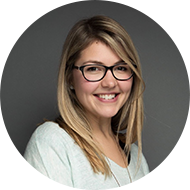 Jenny is our Marketing, Brand & Design Officer. She works on our website, events, printed materials and social media channels including the NASS Facebook page, our @NASSexercise Twitter account and Instagram @nass_exercise. She works to make sure our brand is represented well at all times and we are spreading our message effectively.